As you may have read from one of my previous signing up with 8×8 posts, we signed up for VoIP services from business VoIP provider 8×8. 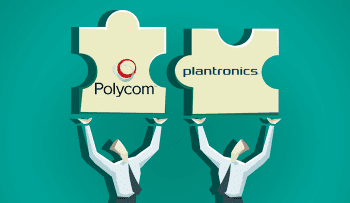 To go along with our service, we purchased the PolyCom SoundPoint 550 IP phone, and have been patiently waiting for its arrival. 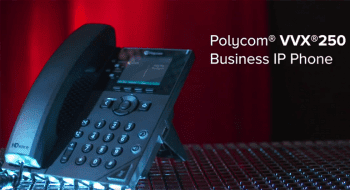 As stated by the 8×8 sales rep, the Polycom phone would be delivered within 3-5 business days, and as it may be, today was the 5th business day from my signing up, and I'm glad to say that it was delivered as promised. – 8×8 Website Overview: Leading the Pack!